Tiesto’s ‘A Town Called Paradise’ has done well, with singles ‘Red Lights’ and ‘Wasted’ [featuring Matthew Koma] becoming big summer tunes, helping them both to achieve Gold status as certified by the RIAA. 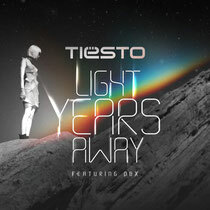 Now he’s recently released the video for the third album single, ‘Light Years Away’ [featuring DBX]. The video tells the story of a team – one female, one robot - on a mission to find signs of organic life. The female is longing for something, perhaps a lost companion or desire to revisit the past. All the while, right in front of her is her loyal partner who takes care of her unconditionally. It all ends up in a display of computer love. 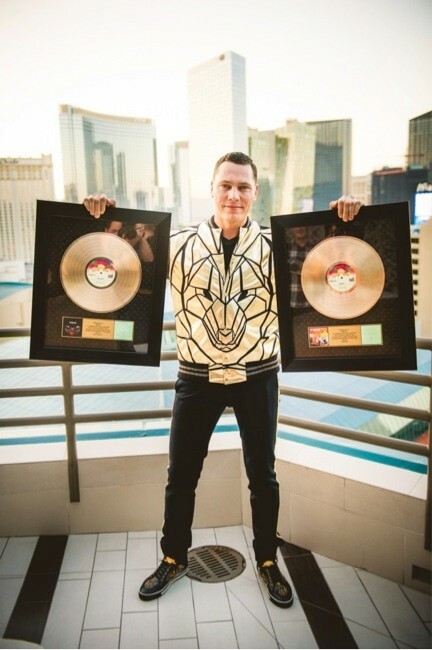 Tiesto celebrated his very first two Gold records in the United States with a special sold out “Gold Party” in conjunction with his CLUBLIFE residency at Hakkasan, on Friday 12 September. 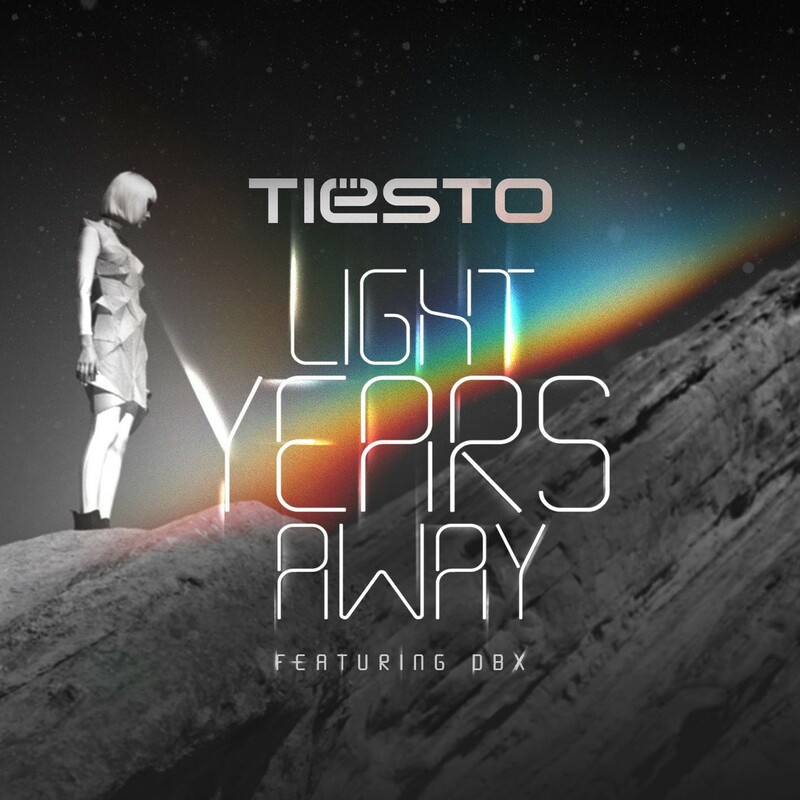 In addition to his performance, he unveiled the ‘Light Years Away’ video. 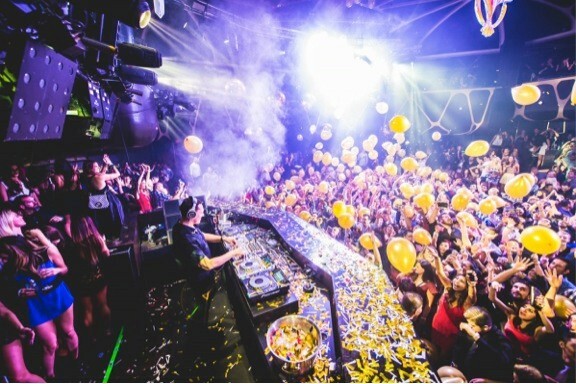 Earlier this week, Tiësto brought the iconic Fountains of Bellagio to life with a never-before-heard medley of three songs off ‘A Town Called Paradise’. ‘Footprints’, ‘Rocky’ and ‘Red Lights’ will serve as the soundtrack to the newest show choreographed by WET, the original fountain creators. The medley is the first compilation created specifically for the Fountains of Bellagio and the only show set to electronic dance music. This is also the first time a composer has collaborated with WET on show choreography for the Bellagio fountains.